Home Μελισσοκομία Articles in English Beekeeping in New Zealand !!! 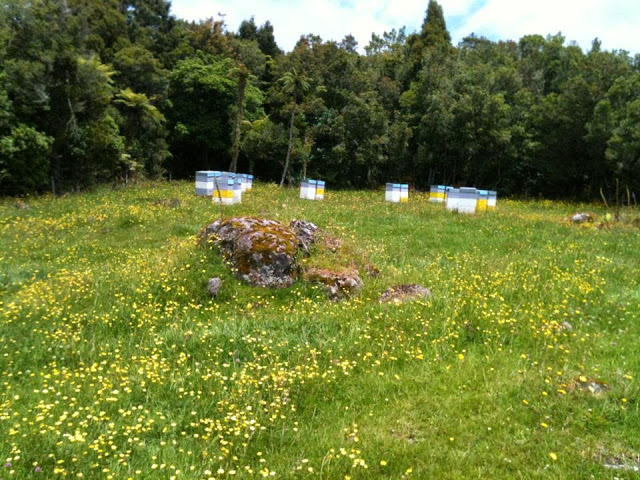 Beekeeping in New Zealand !!! Iordanis from Evia, Greece, a cook in the profession and a bee-lover, possession of thirty beehives. Although he did not have a working problem, his youthful concerns led him out of Greece in an effort to get to know the different and the unknown! 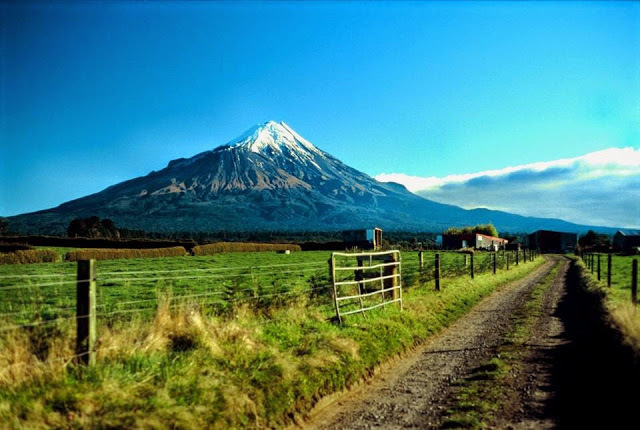 He arrived in New Zealand where he stayed there and started looking for a job. Then he felt in his desire to contact the bee and search for more information. This company he had13 thousand beehives and was looking for beekeepers who knew the job to work in the apiary on a daily basis. In a country that does not leave the opportunity to go lost and takes full advantage of the wealth that mother nature has given her for the benefit of the residents and the state. First of all, I would like to inform you that New Zealand consists mainly of two major islands. Located in the southwest of the Pacific Ocean and relatively close to Australia, it is about twice as large as Greece, with some 4.2 million people. Although relatively small in population, it has managed to be considered a giant in beekeeping. 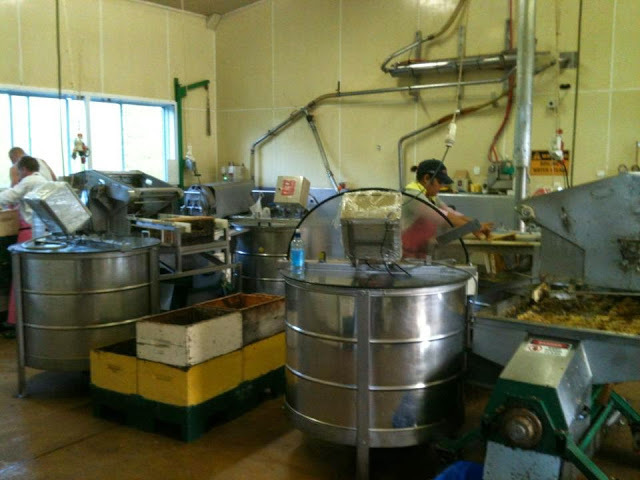 There is produced the most famous honey of the world, Manouka honey and many other varieties. Sixteen hours for 5 months a day! State, operators, traders, and beekeepers work uniquely to promote their beekeeping products on the world market! And as is natural when everyone is working in one direction, they achieve their goal. But let's see how the conversation with Iordanis in New Zealand has evolved and how he sees things there, as well as his opinion on Beekeeping in Greece. - MELISSOCOSMOS: Where are you Iordanis? - M: How did you get there? - M: So you have bees there? - I: No, the company I'm working on has. I had when I was in Greece! - M: Do you work in a beekeeping company? - I: Yes in a company that has 13,000 Beehives! - M: Very interesting, how is beekeeping there? -Μ: Does the company have beehives and you work for it? - Ι: Yes, I am a beekeeper and I work for this company every day we go and we supervise about 150 beehives! In fact, beehives do not have it all together, but they have them in yards, so they say it here, and they place a sixteen. - Ι: Calculation due to time, because we look around 8-10 sixteen each day of each group. 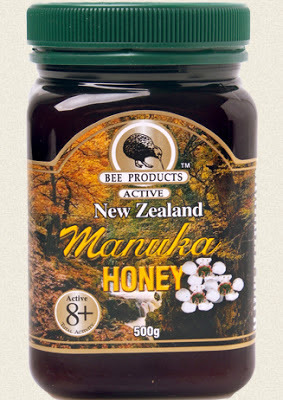 -Μ: Tell me the price of honey there besides manuka, common honey how much do they have? -Ι: In euro around 10 euros a pound in retail but does not say anything. This is the last. The good organization and management of bees is important! 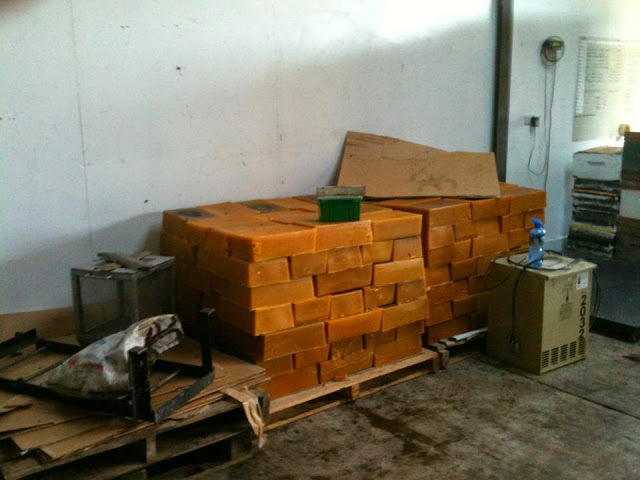 Candle to be exported to Germany! -Μ: Iordanis i want you to talk to me about it, so people can learn. -Ι: Believe me, we're not in the middle ages! I've been here for a year, so I've figured out what's going on. 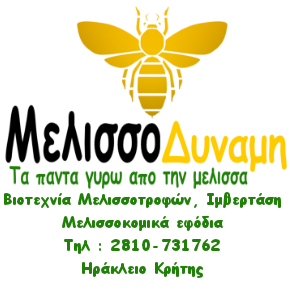 We have very good beekeeping in Greece and very good honey qualitatively means, just do not have the state to support and market us! -Μ: Not only the state, but also the interests here, Iordanis, some do not want beekeeping in Greece. -Ι: Basilis, the good here is that they have created a legend about the manuka. -Μ: How is this honey Jordan? -Ι: It is very good honey because it has antimicrobial and antibacterial properties but they have it very much. I believe we have equal honey if not better in Grecee, and I mean properties like the ones I mentioned above. -Μ: Not because domestic production it doesn't go well. 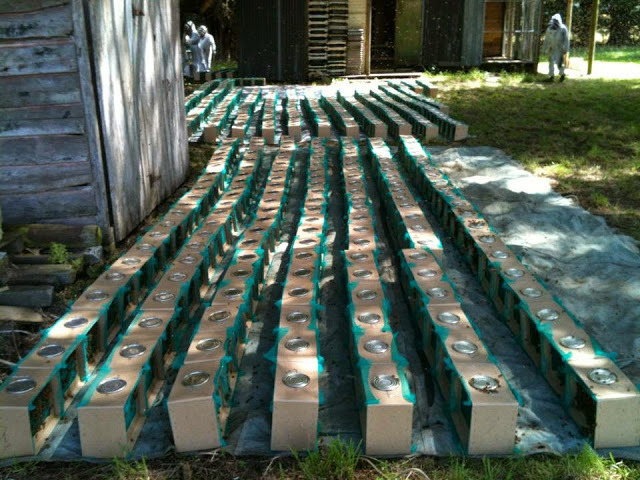 How many beehives do you have in your care? -Ι: Every day we go out and we work in 150 beehives, I have not specifically some in my supervision so is the system here. -Μ: How many people do this? 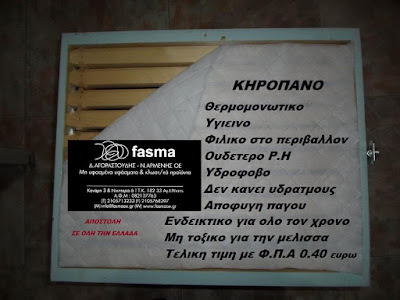 -Μ: And what salary does the company offer to these beekeepers? -Ι: $ 1,600 a month. -Μ: What feeds are there for honeybees? Suppose Apifonda etc? -Ι: Not at all, mainly syrup and some foods we do here with pollen. -Μ: Is the company paid for pollination? -Ι: It's about $ 200 a beehive and we have 7,000 beehives for this purpose. -Ι: From the farmers ...! -Μ: Is there a lack of pollinators ?. -Ι: Imagine it is a country double that of Greece and have half a million honeybees. Did you understand the opportunity now? 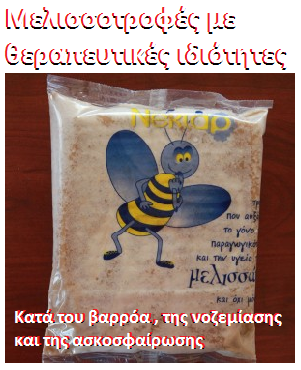 -Μ: Not because half a million hives are enough for pollination. 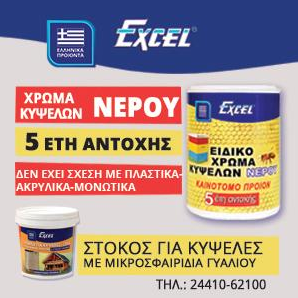 Also, what I can not understand is because in Greece farmers kill bees with many pesticides, while in New Zealand they pay for them. -Μ: Tell me and something else the manuka what does it cost? -Ι: It's worth $ 90 a kilo here, in America and China, it can reach $ 200- $ 300! -Μ: Thyme honey coming out? -Ι: They do but have nothing to do with Greece, for my own taste it is not even eaten. -Μ: I did not know there was thyme there. -Ι: There is in the southern island I am in the north. -Μ: Varroa how do you fight her there? -Ι: With movies, you can not do anything else because there are many beehives! 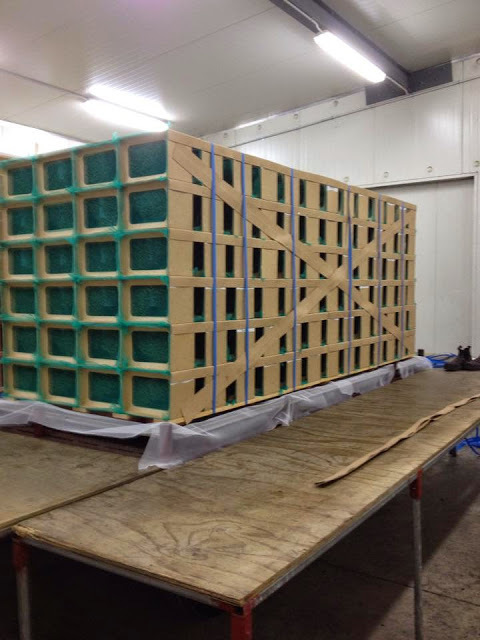 Here the tactics say (work as many more beehives a day) and do not deal with details. 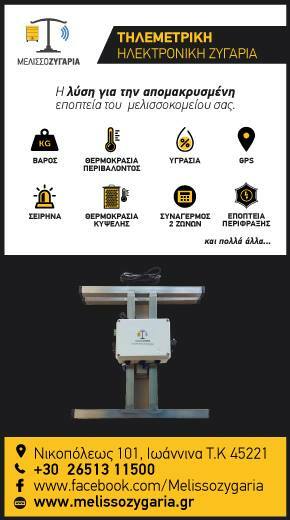 -Μ: Beekeepers private individuals are there? -Ι: Private individuals of course exist but here they call hobbyists. -Μ: That is, only large units produce honey? Yes it is mainly large units that produce honey because it is forbidden to sell honey to the retail, producing honey only for trade. -Μ: What beehives are used there? -Μ: Do you static beekeeping, or do the beehives transfer to flowers? Let's go 2,000 here 2,000 elsewhere. -Μ: Pine or fir honey is there? -Ι; No, but she has a lot of honey clover rewawawa kamahi and manuka. -Μ: Iordanis in Greece what relationship did you have with beekeeping? -Ι: I was an amateur beekeeper with about 30 beehives. 7 years ago I met the bees and since then I only want this. -Μ: What led you to New Zealand? -Ι: I came for the experience, I was a cook and I always had a job, but I wanted to see something different. 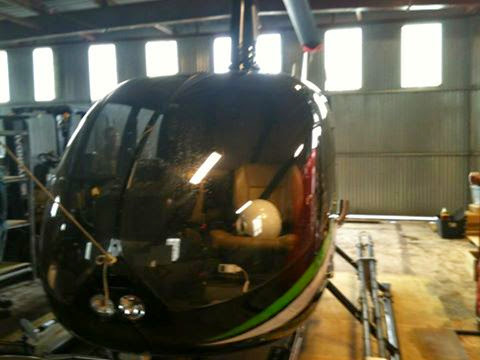 Company helicopter to transport beehives and beesmarms !!! -Μ: Are you going to come back to Greece at some point? -Ι: Thank you I have dreams, not just for me, but for bee-keeping in general. -Μ: Will you deal with beekeeping when you come back here? -Ι: We certainly make mistakes in Greece, but we can fix them. Although for me it's easy to stay here, I want to go back, Basilis. -M: There in the New Zealand Italian bee breed have ?? 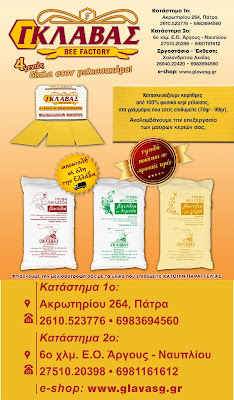 -Μ: Iordanis apart from honey what else does this beekeeping business, royal pulp produces? -Ι: No royal jelly, queens get around 10,000, wax mainly extracted in Germany, and thousands of bees (swarms) exported to Canada. -Μ: How much bee-queen sold there? This was the Jordan who fell in love with the bee and she would say that he remained faithful to him and followed him even when he was in distant New Zealand.